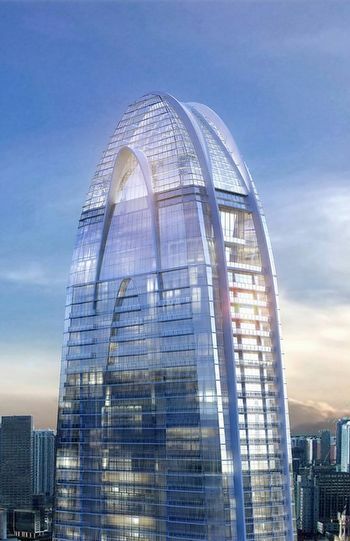 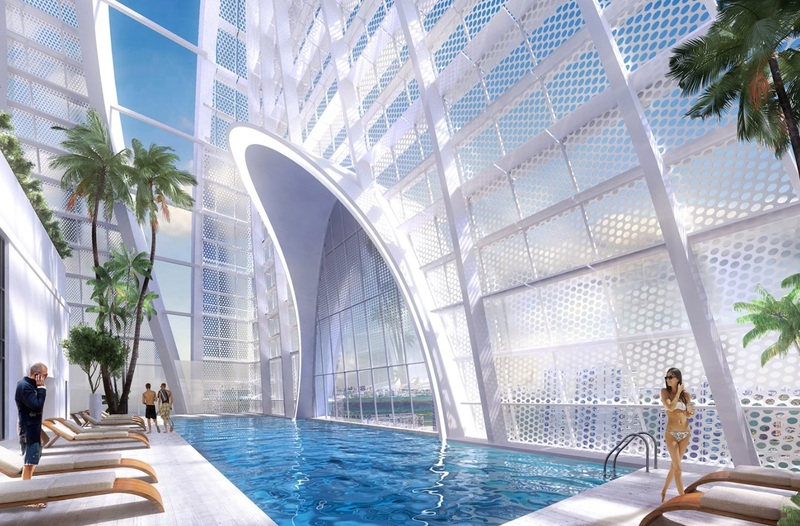 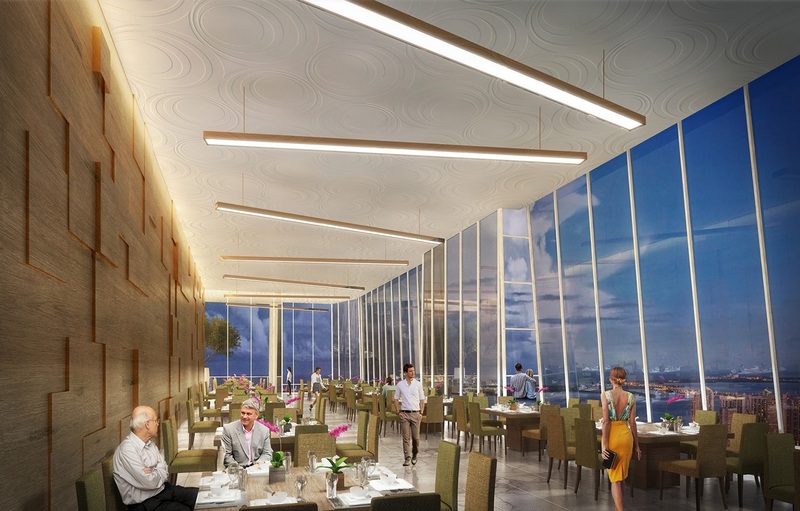 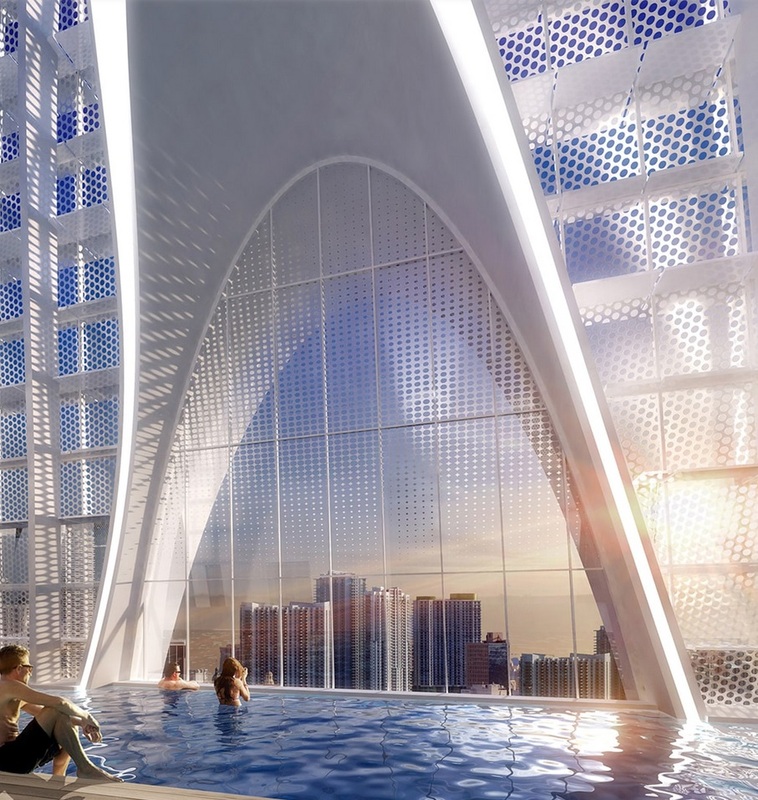 Okan Tower will offer exceptional amenities including a 70th-floor ‘sky pool, ’2 swimming pools, pool bar with cabanas, a Turkish Hammam spa, state-of-the-art health and fitness center, children’s play room, movie theater, wine cellar, cigar room and an outdoor lounge area. 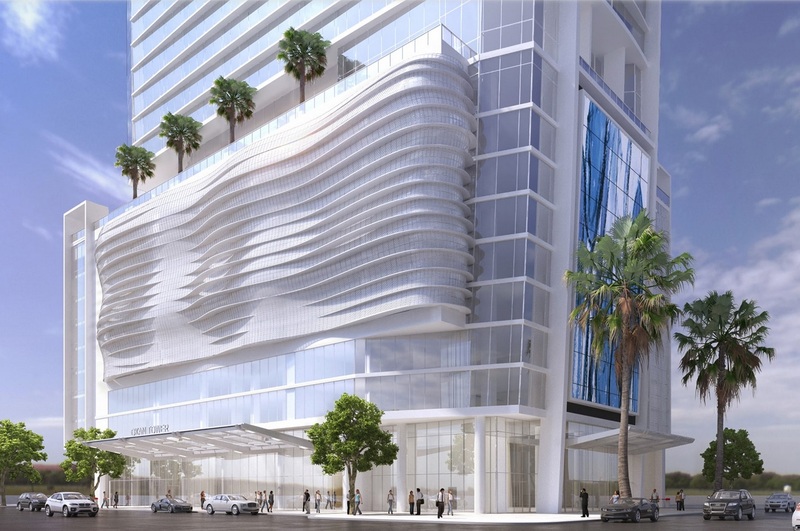 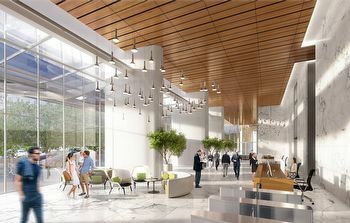 The hotel component will also offer 24-hour concierge services, security, desk reception and valet parking, on-site laundry and dry-cleaning services, in-home private dining, in-home spa treatments, dedicated maintenance staff and access to personal training. 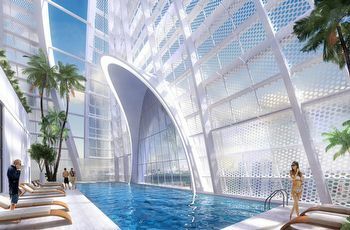 The condo-hotel units at Okan Tower will be situated on the 36th –50th floors offering studios, 1-bedroom, 1-bedroom + den and 2-bedroom units ranging in size from 447 square feet to 1, 245 square feet. 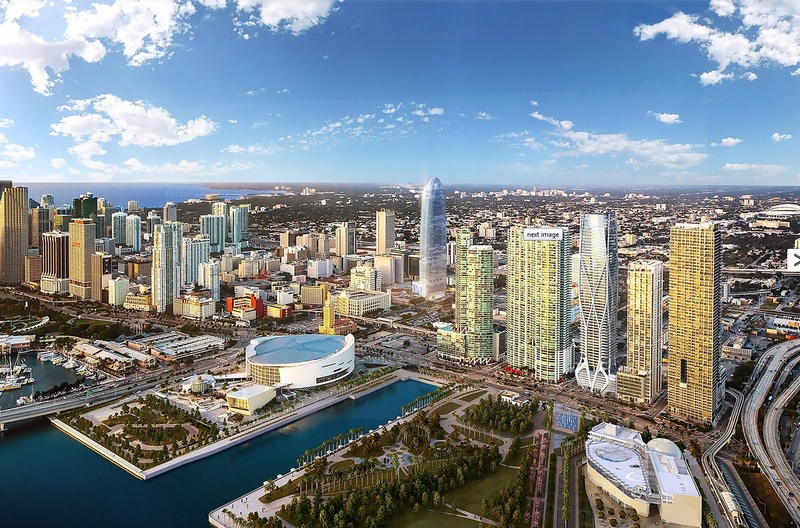 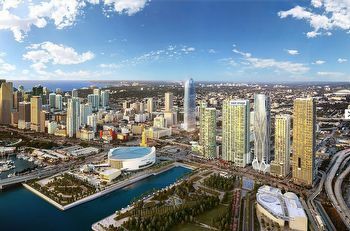 These units will be managed by Hilton Bayfront and offered turnkey with prices start at $318, 500. 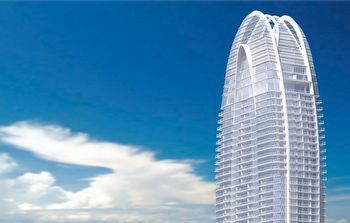 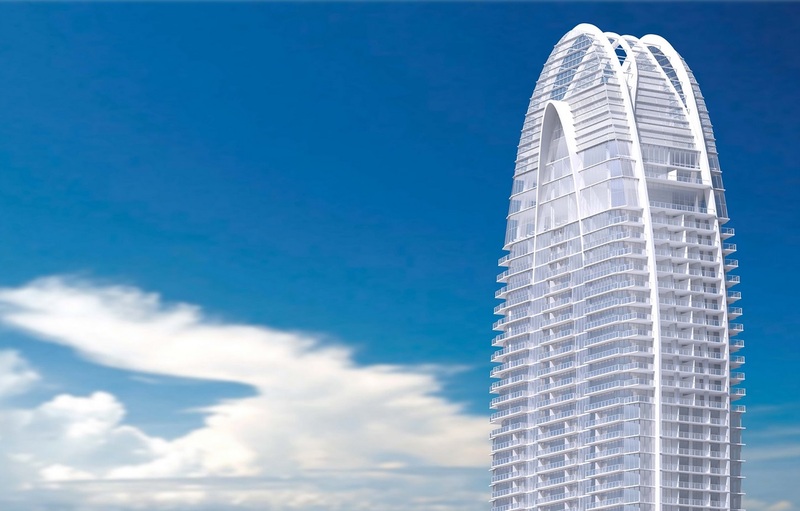 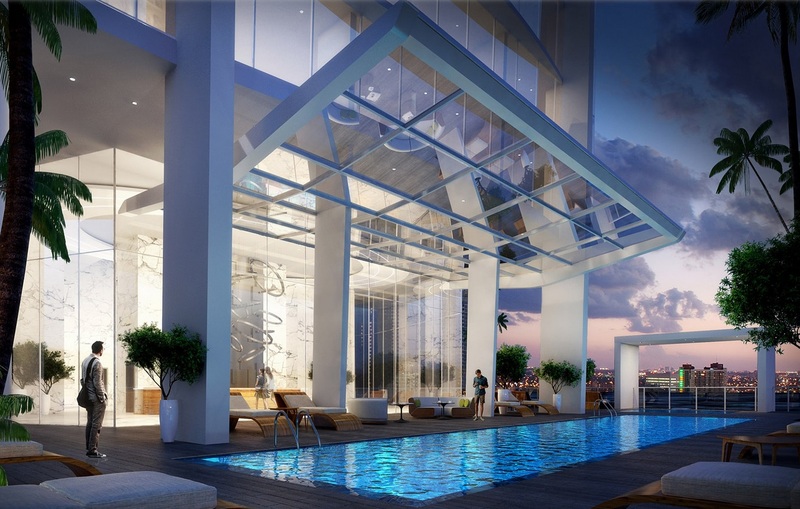 There will be a total of 153 condo residences at Okan Tower situated on the 51st –70th floors. There will be 149 standard residences offering 1-bedroom, 1-bedroom + den, 2-bedroom, 2-bedroom + den, 3-bedroom and 3-bedroom + den units ranging in size from 698 square feet to 2, 071 square feet. 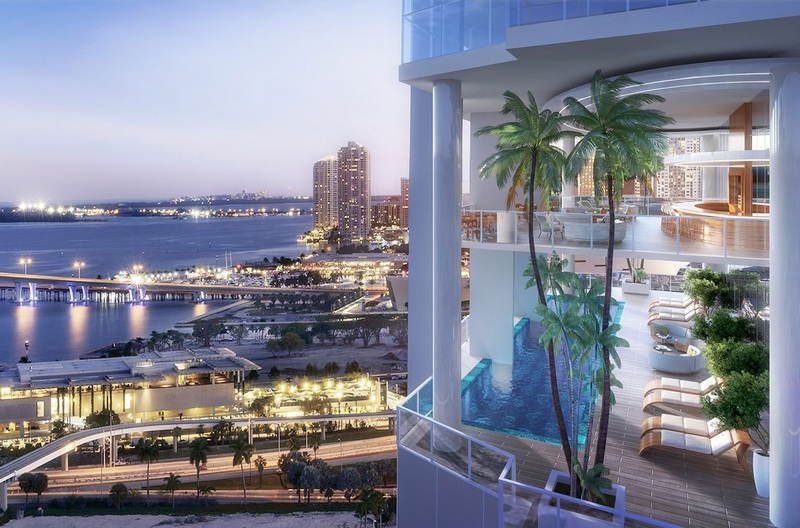 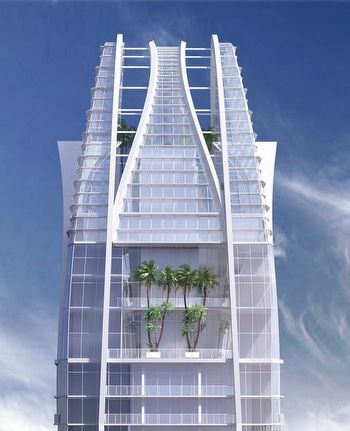 Okan Tower will also offer 4 duplex penthouse residences ranging in size from 1, 872 square feet to 2, 142 square feet with prices starting at $1.9 Million.